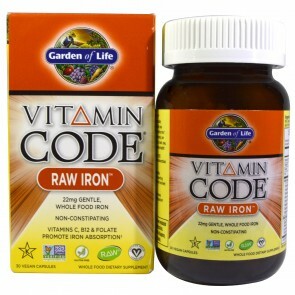 Iron is a mineral that's necessary for life. 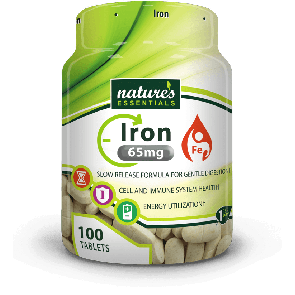 Iron plays a key role in the making of red blood cells, which carry oxygen. 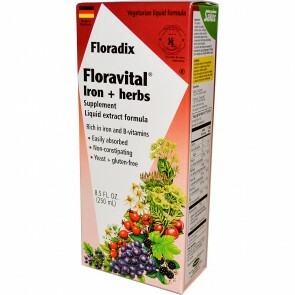 You can get iron from food and from Iron supplements. 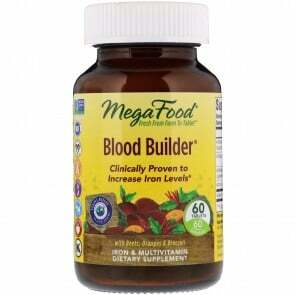 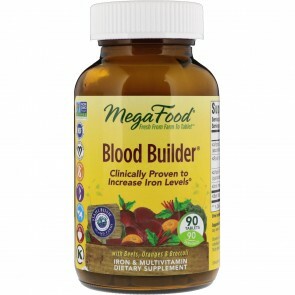 If you don't have enough iron, you may develop anemia, a low level of red blood cells. 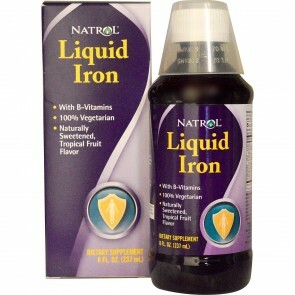 Iron is an important mineral and is a necessary component of red blood cells and for oxygen delivery. 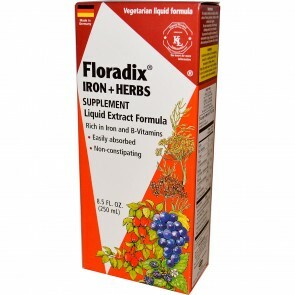 Iron supplements replace or replenish iron in the body. 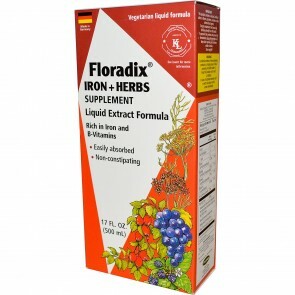 Shop for your favorite iron supplements from the best brands and save today.